You’d think by now Avengers: Infinity War would’ve just about had it’s time in the news. Everything which could be said about it has been said, and it would live out its days in the cinema before making the usual journey from big screen to small. Well, it wouldn’t be very Tony Stark to quietly fade away would it? 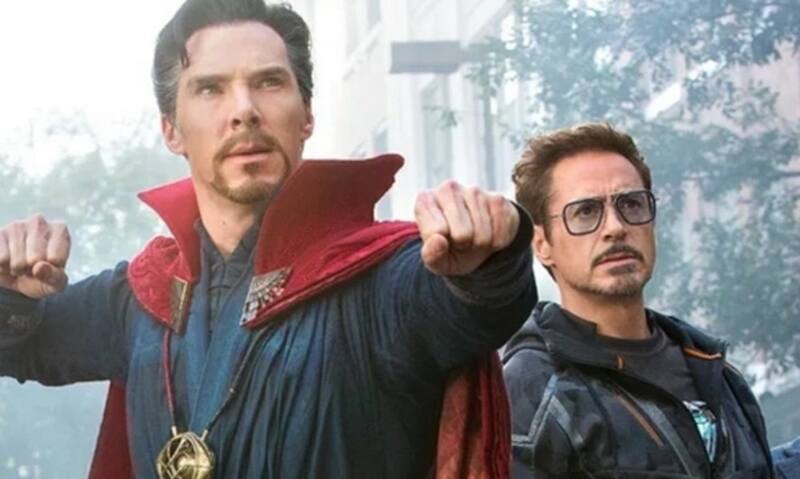 As fans speculate more and more how the Avengers are going to get us out of Thanos obliterating half the world, new photos have emerged suggesting they’ll be combatting it with… wait for it… time travel. As Comicbook reports, new photos of Robert Downey Jr on the set of the next film show him in full SHIELD uniform, which happens to be the same uniform the SHIELD agents are sporting in other photos from the set. 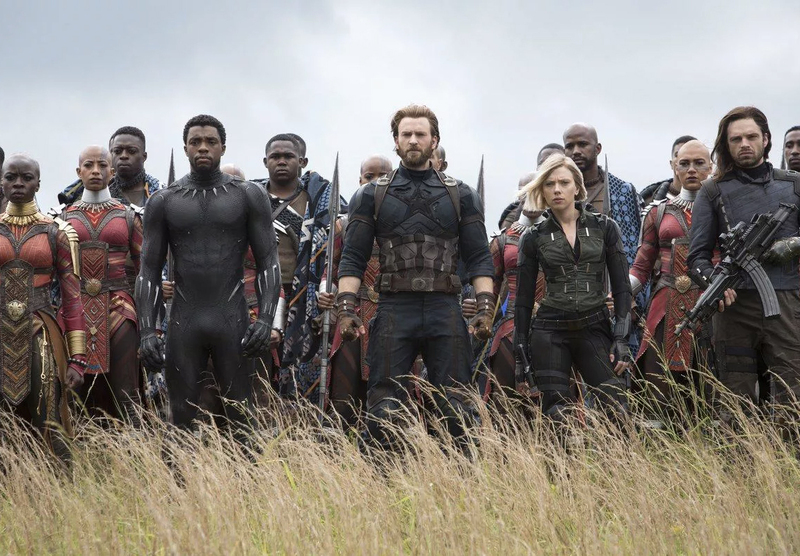 It seems seeing Stark in SHIELD uniform hints at a mind-bending, time-travelling possibility for the next instalment of Avengers. 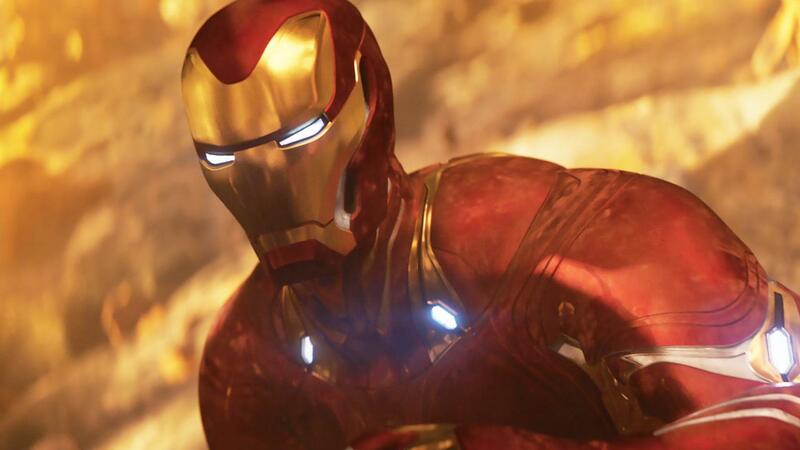 We’re used to seeing more than one Iron Man suit in the same place, but two Starks? Real life human Tony Starks? Whatever the plot is going to be, it’s infuriatingly intriguing. 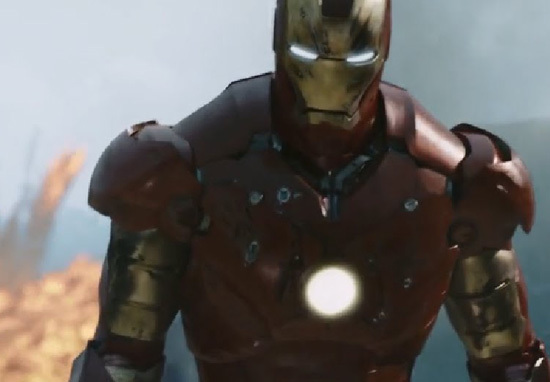 It seems most superhero movies tangle with time travel at some point or another. Cast your minds back to the end of the first Captain America movie or X-Men: Days of Future Past. However they tackle the problem, it’s sure to have fans rushing back to the cinema. 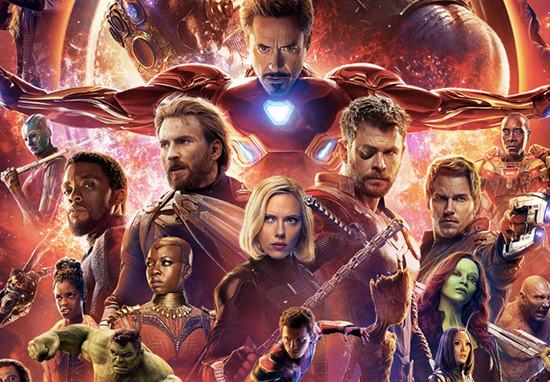 While the ending of the last film seemed like the proverbial nail in the coffin for many characters – after Thanos slapped the fire out of half the MCU (without breaking a sweat) – several characters have already been confirmed to make their comeback next year. The follow up to Infinity War will also serve as a resolution to the damage done by the Mad Titan, bringing a conclusion to the 10-going-on-11 year storyline, introducing a new one for a post-Thanos MCU. Perhaps the double Stark and double Loki seen in these latest set pictures are making up for those we lost in Infinity War? Are two Starks better than one? Only time(travel) will tell.